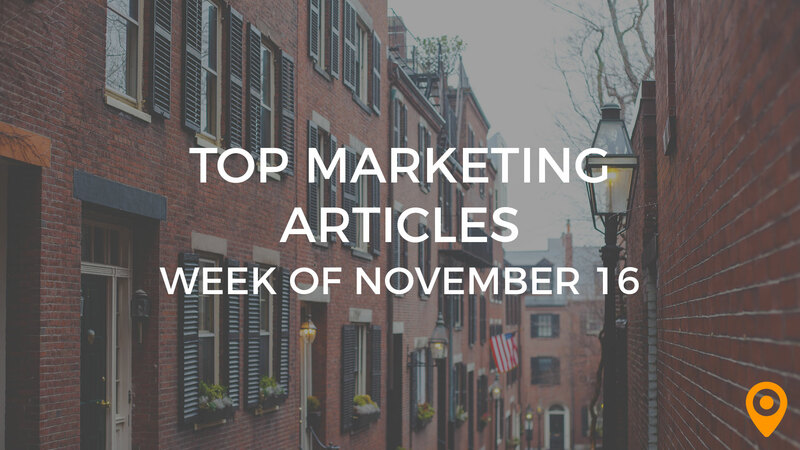 Each week, we scour the web to uncover valuable articles and blog posts for our readers on the topics of inbound marketing, local optimization, social media, and much more. Welcome to another amazing week of inbound marketing! Twitter is preparing to go IPO, iOS 7 is available now, and people are still trying to crack the case of Google Plus shares. Just another week in social media, tech, and search as we always say! How will these changes affect your online strategy? Still hesitant to get into the mobile space? Hopefully your questions will be answered soon enough! For the time being, let’s dig through some incredible stories right here in this week’s roundup. Do Google Plus shares improve your rankings in the search engines? How does Google Plus reinforce your authority? Eric Enge compiles all of his research into one enormous post case on Stone Temple. Interesting in ad testing to optimize for the Bing search engine? Learn the ins and outs of effective ad copy research and more from Eric Couch on PPC Hero. SEO is potentially costly for many small businesses. Thankfully, there are free tips to help you learn on your own. Link-Assistant showcases 12 SEO tips for companies to get started. Google penalizes website rankings that are earned in unethical ways. If your business was penalized before and you want to see the recovery of a similar individual, read Manish Dudharejia’s case study on the E2M Blog. Sometimes there are not enough social media tools to take care of everything you need in a day’s work. Ian Cleary is a step ahead in that respect. Get ready for his detailed Social Media Examiner article that lists 45 social media tools and tips to go with them. Some social media tools drive much for certain bloggers and business owners. Jesse Aaron writes about the tools he utilizes to great success! In the past, did you doubt that your business will generate revenue from a photo-pinning site? Think again. Kristi Hines walks through the steps in 24 ways to effectively use Pinterest. David Cohen highlights the advantages of today’s iteration of Facebook, and he discusses why several components are important today that previously did not exist. If you are a local business, you should know by now that Google+ is your friend! When your business needs to transfer Google Places for Business listings to a new owner, Mike Blumenthal is here to help. He instructs the latest Google Places developments in a top-notch article. For some people, the topic of local SEO can be daunting. It is not that easy to find high quality resources and optimize your local business. Amy Nokinsky writes on Inbound Interactive about the ultimate local guide for this occasion. Curious about building a successful restaurant website from the ground up? 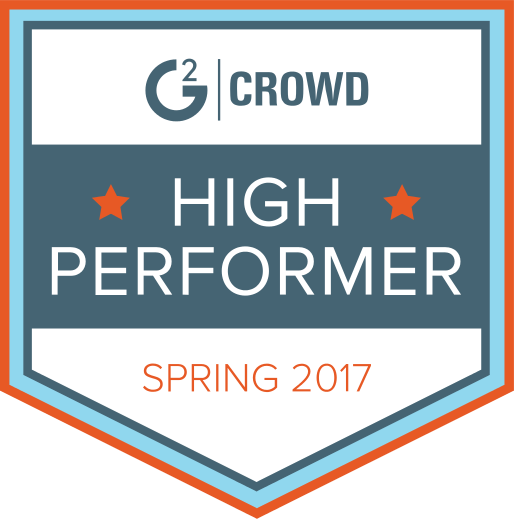 Sprout Geek compiles the complete roadmap to accomplishing this seemingly complicated feat. Inactive email subscribers are the bane of content marketers’ existence. Gary Hyman shares a helpful video, revealing clever strategies to re-engage and weed out inactive subscribers on your email list. Optimizing your content marketing for email is not as simple as sending the exact same content from your blog to your email list. Most times, email optimization requires a bit more precision to ignite opens. John Doherty provides priceless advice to approaching your email. To get the most out of your mobile applications, pick the most sufficient strategies first. Optimimo releases several basic mobile test ideas that are ideal for business owners who are considering jump into this space. There are many ways to make money with a mobile application. If you want some revenue earning strategies, Michael Johnston of MonetizePros has the full 101-point list. Mobile phones will continue to innovate as long as consumers crave an accessible, mobile experience. Always looking for the next best thing, customers wonder what’s next. JR Raphael is ready for the new Android era on Computerworld. Ideas are worth a dime a dozen. However, some ideas can go viral in an instant. Venchito Tampon presents 38 tactics that are worth sharing from individual bloggers and SEOs. For most people, it is not enough to tell stories through blogging to grab a reader’s attention. Every part of your website presents an opportunity to tell your story. Hannah Smith on the State of Digital provides practical examples of how to integrate storytelling in other facets of your brand. Looking for a roadmap to write a well-crafted blog post? Ray Mash shares a simple and smart infographic, talking through the steps of phenomenal blog writing. As beginners looking into optimization, business owners can get lost in the fray. A HUGE thanks to Qualaroo for taking the time to curate this beginner’s guide to conversion rate optimization. It’s worth your while to relax this afternoon and read this guide. Not all leads are a lost cause. You can optimize the sales funnel to cater to those difficult prospects. Janelle Johnson gives it to us straight with this superb write-up on converting those difficult mid-funnel leads. Learning conversion rate insights from experienced marketers is the goal for many growth hackers wet behind the ears. Steve Smithwick interviews the Director of Marketing at Unbounce, so click through to learn her teachings. Customer reviews are not challenging to attain if you pinpoint the right consumers. Rather than ask for ANY reviews, maybe you should try to get the ones that convert. Steve Young publishes a worthy piece for CrazyEgg. Go give it a read! Reviews are important when someone buys from your business, but why? Nick Vivion gives the “how” and the “why” to customer reviews. Running a little low on the basics for reputation management of your business? Click Cabin puts up its thoughts on how to keep your reputation solid. It’s a fine article for beginners. These were some of the most interesting articles we found this week. If you have any other great inbound marketing news to share, let us know below in the comments!